This entry was posted on August 5, 2015 by MikeP. It was filed under Local, Meetup Group, Travel and was tagged with Horse Jumping, Horse Racing, NJ, NY, PA, photo essay, Photographer, Photography, Polo, Recreation, Sport, Techniques and Styles, United States. Great captures! Kudos to you in always being able to find new and exciting shooting venues. Your cover image is my favorite. Thanks… that one stood out for me also!! These are amazing shots! Jumping, running, maneuvering horses are a true challenge to capture. You did a wonderful job! Big thanks for the visit Cindy and for taking the time to comment. Stunning images and wonderful blog post. Horses are such magnificent creatures and you have captured their essence well! As you know trying and succeeding are hard to come by when shooting so I am glad they resonated with you Cynthia. Hey Mike. 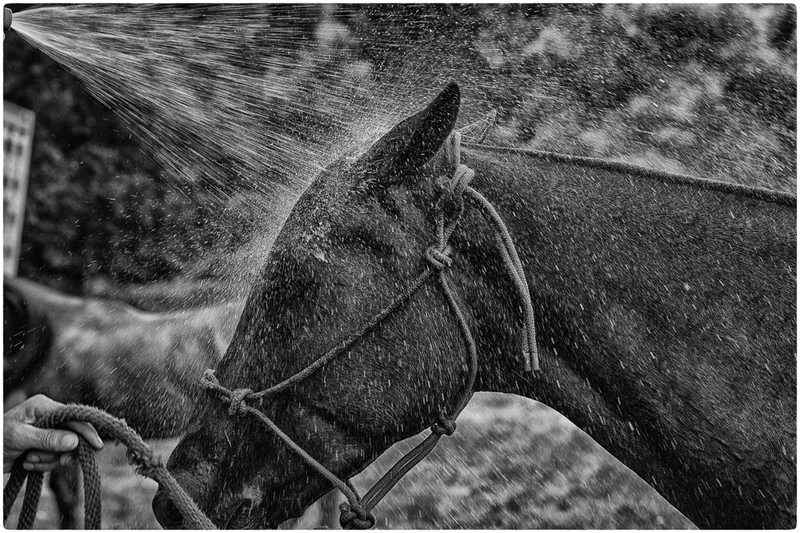 Not only are these a great set of images, but I love how you discuss your process in capturing the magnificence of horses. I’ve never spent much time with them but this post makes me want to change that. You always inspire something in me my friend and I appreciate that. Happy to inspire Rich… just as you and many others in our small circle do to me. I know we shoot for ourselves but its nice to know how our pics affect others… big thanks for stopping by!!!! Hey Mike thanks for stopping by and love to see you out an about with your workshops!!! !